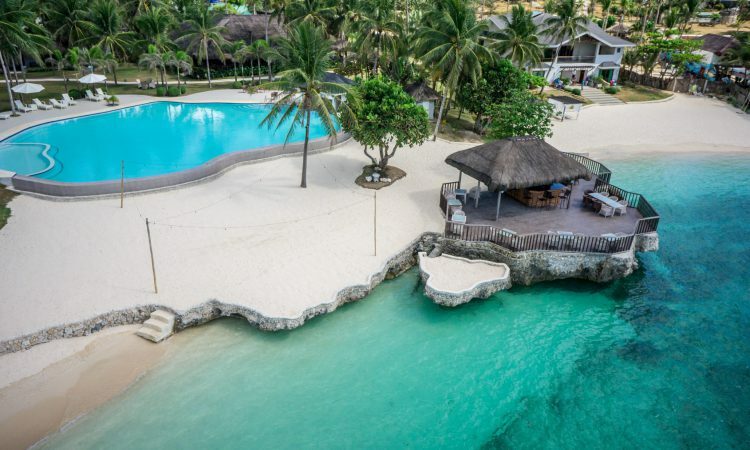 Mangodlong Paradise Beach Resort – incredibly paradise! 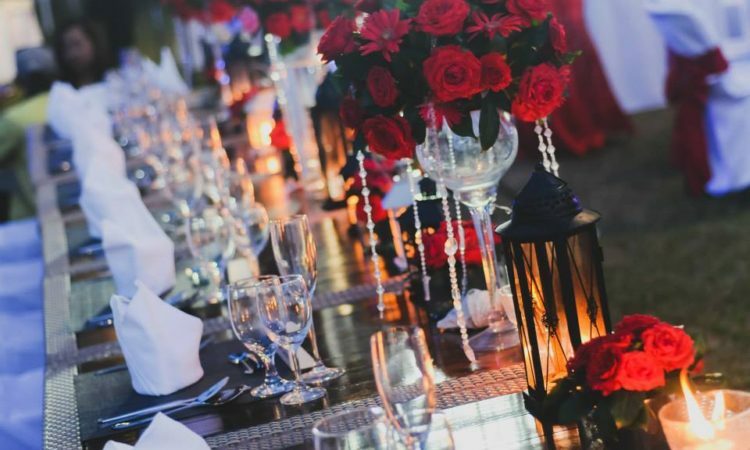 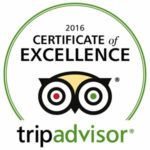 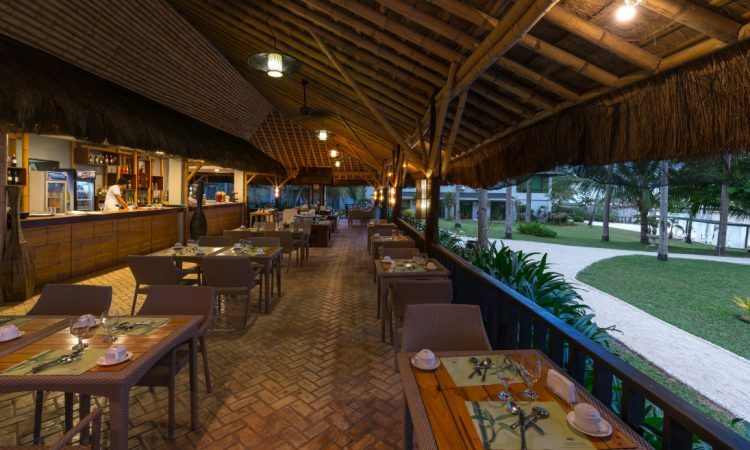 The Paradise aims to be an epitome of excellence in preparing good food, good amenities, and providing the best customer service experience to our guests. 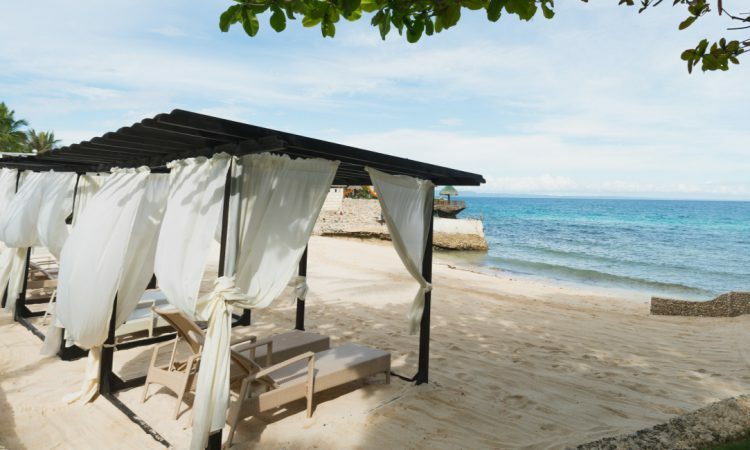 The Camotes Island enjoys more than 300 days of sunshine yearly, drawing a lot of our visitors to the region’s warm tropical weather. 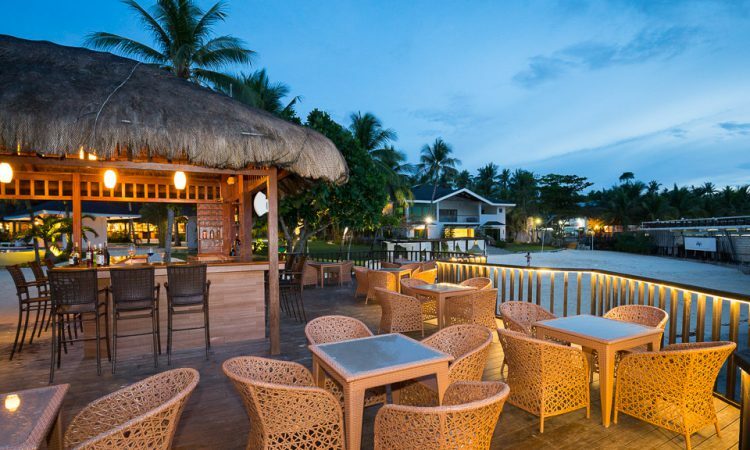 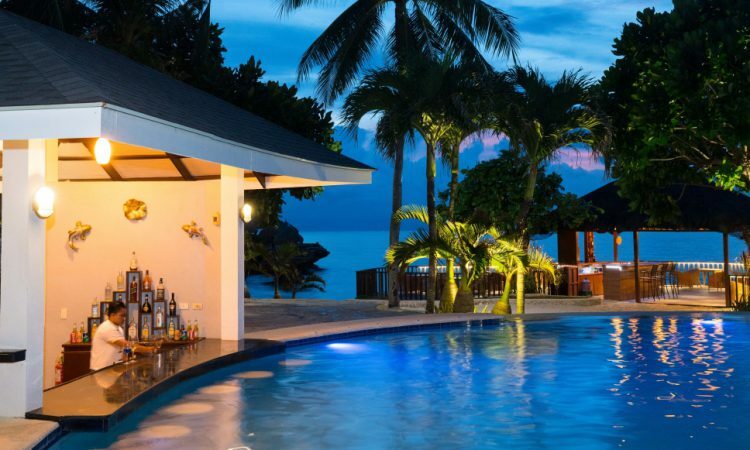 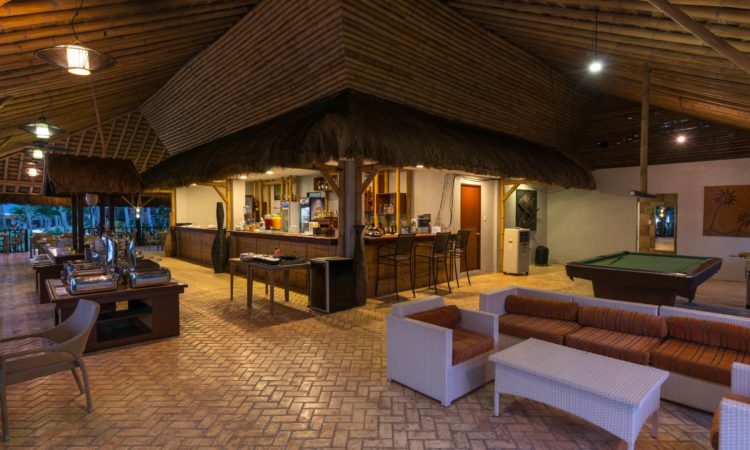 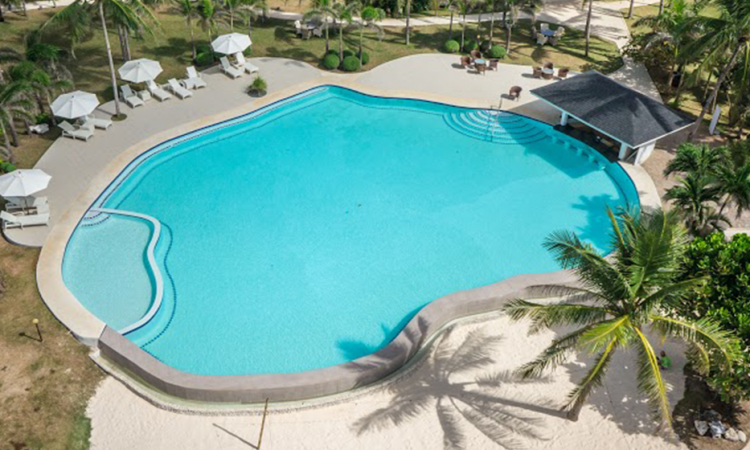 Indulge yourself in the beautiful Mangodlong Paradise Beach Resort.